Everyone looks forward to the weekend. But in Boulder, we can’t wait for the weekend. This town is one big outdoor playground and weekends are for playing! Whether you are heading out to hike, bike, run, or climb, fueling up with healthy and relaxing brunch will get your weekend off to the right start. 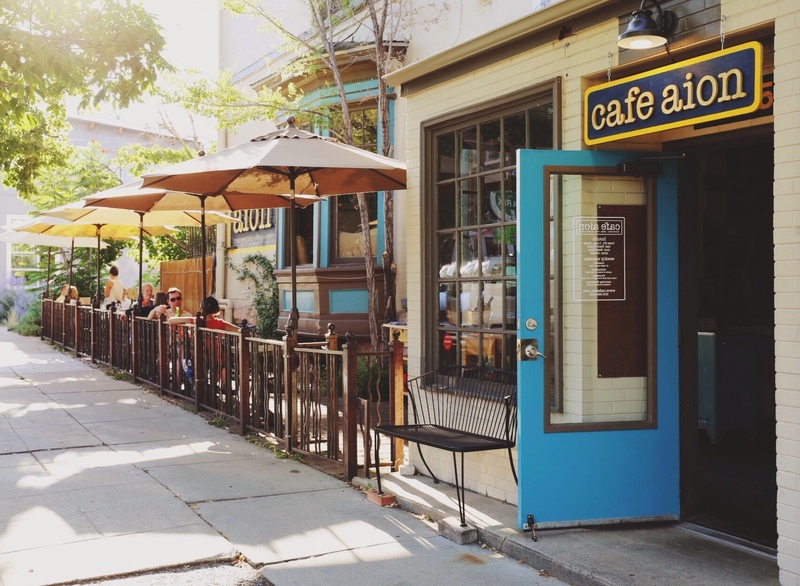 Though before filling up on food coma-inducing greasy fare (nothing derails a hike like a quadruple stack of hotcakes), check out these eight nutritious and delicious brunch spots around Boulder. This post started as a boutique selling a curated selection of lifestyle goods that unite modern design with mountain living. 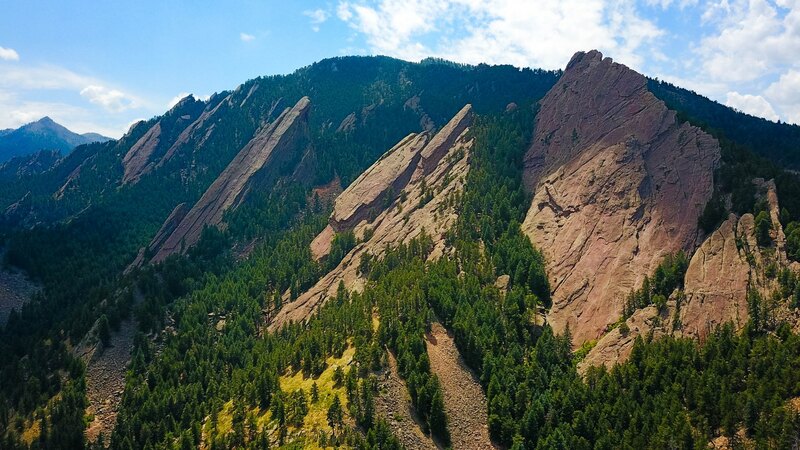 Pretty Boulder, huh? The cool vibe at Alpine Modern took off and spawned into a popular cafe with locations on Pearl St and the Hill. It’s easy to sit alone with your laptop, an almond milk latte, and some yogurt and granola. Or maybe bring some friends and sip on Yerba Mate tea while enjoying an Avocado Tartine by the outdoor fire pit. 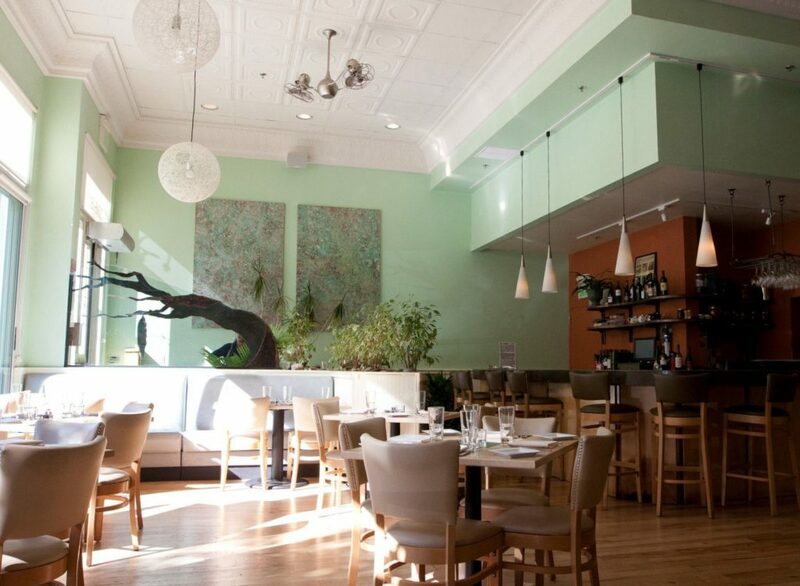 Either way, you’ll love the atmosphere and healthy picks at Alpine Modern. 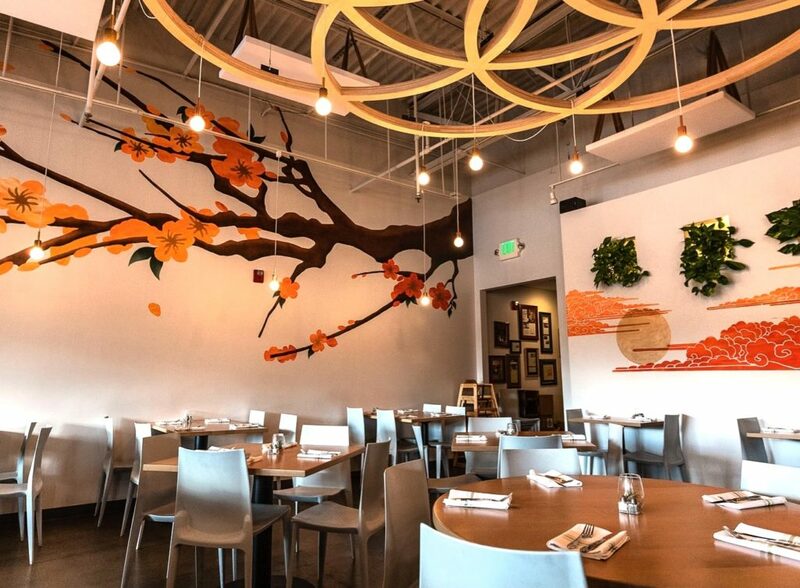 Small plates, big taste, happy Boulderites. That’s how Café Aion rolls. It’s a small tapas-style eatery with plenty of outdoor seating and a menu that evolves with the availability of local, seasonal ingredients. Chef and owner Dakota Soifer has played a culinary role in both Julia’s Kitchen and The Kitchen (proof he is legit! ), and now he’s using his experience to craft small plates right on the Hill. While the menu changes based on what’s around, know that when you go to Café Aion you are getting fresh, local, and thoughtfully-prepared eats. A staple of Pearl Street, The Kitchen’s consistently delicious food and shabby chic farmhouse vibe is everything you want in a brunch. The Kitchen subscribes to a “Community through Food” philosophy, so grab a seat at the shared table and make a new friend. Lean toward a light lunch with the Roasted Beets & Pistachio dish, or stay on the breakfast side of brunch with Mushroom Toast with scrambled eggs, braised kale, and ricotta salata. This place takes their ingredients so seriously that they created their own farm nearby in Lafayette. The chef works directly with the farm to plan which organic vegetables, fruits, and herbs to grow and use in Leaf’s seasonal—and entirely vegetarian—menu. 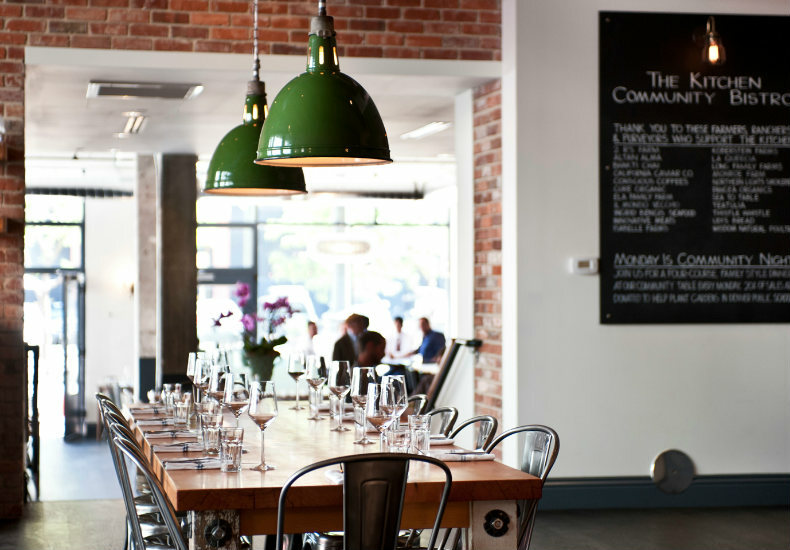 This brunch champion is just east of the Pearl Street Mall on 16th, so farm-to-table is no joke. Try something light and unique, like the gluten-free "Sushi" salad with seaweed, brown rice, red bell peppers, mixed greens, sweet wasabi vinaigrette, and more. For something a little sweeter, look to the Date-Banana Smoothie with coconut, chia seeds, and a cacao nib crumble. Sure, you know this spot as a go-to for lunch or dinner when shopping at the Twenty Ninth Street Mall. But have you ever hit Modern Market for breakfast? This place knows how to do breakfast and brunch right, any day of the week. Grab a quick bite or hang around because the vibe is casual and the food is on point. Fitt tip: try the Super Berry Oatmeal with blueberry hemp superfood granola. With numerous Colorado locations, you don’t have to venture far—think Broomfield or Longmont—to find a Modern Market near your neighborhood. Want to start your morning with a steaming mug of local, organic chicken bone broth? Sure you do. 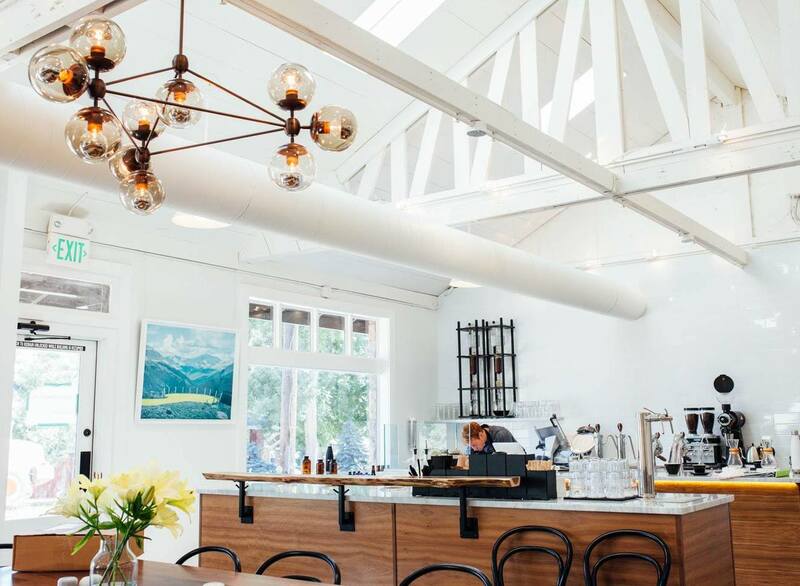 So, head over to their new space on Canyon Blvd and grab a seat at Shine, a place known for emitting a friendly, community vibe. And the food? It’s 100% gluten- and GMO-free. They even soak and sprout all grains, nuts, and legumes. So give the house-made ricotta toast and seasonal jam or Eggs Biscuit Benny a try. 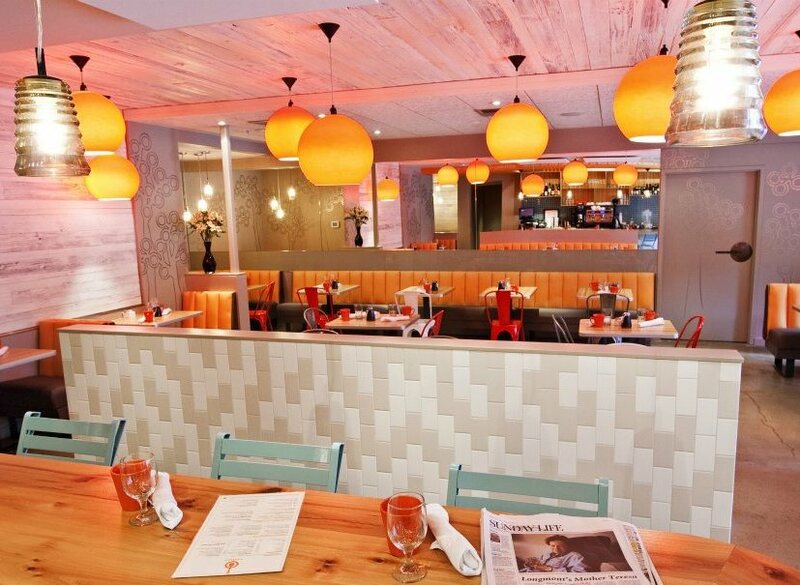 At Tangerine, you’ll definitely find all of the classic breakfast foods you crave, just with a healthier take. So instead of blowing off your afternoon plans for the couch, you can eat well and be active. Tangerine isn’t all eggs and potatoes, though. You’ll also find some Mediterranean-inspired options, like the minty fruit and yogurt bowl, or poached eggs over charred asparagus and local mushrooms. Let us tell you: The cheery, tangerine decor, locally-roasted coffee, and healthy plates in this North Boulder spot will most certainly start your day off strong. Tangerine has also expanded outside Boulder, opening a location in nearby Lafayette and soon in Longmont (in May 2019, to be exact). 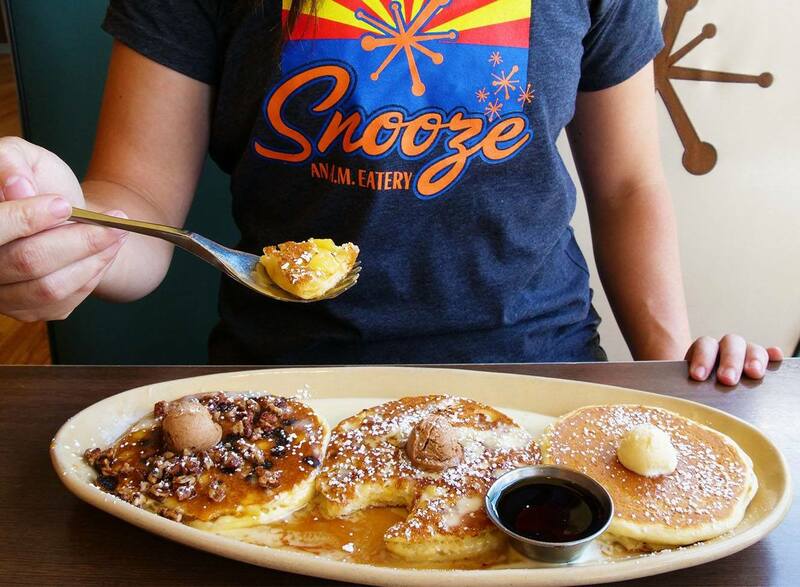 Born in Denver and loved throughout Colorado, Snooze is all about breakfast. Their menu is filled with innovative choices and they even encourage you to customize your order. And while substituting your way through the regular part of the menu is definitely possible and encouraged, the “Light As A Feather” selections have the fit(t)-friendly grub. 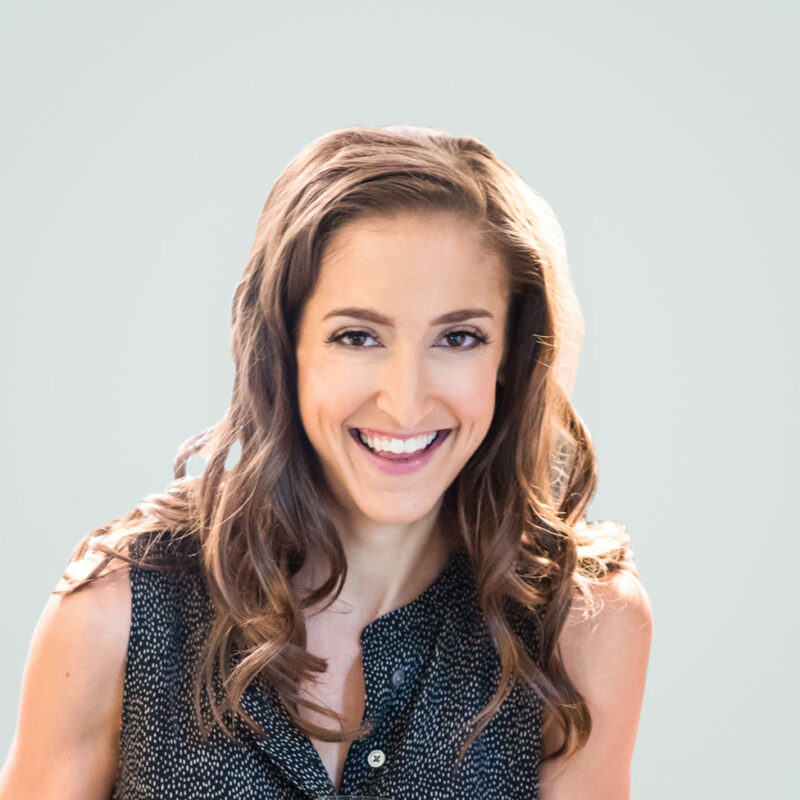 Think quinoa breakfast bowl and egg white frittata. 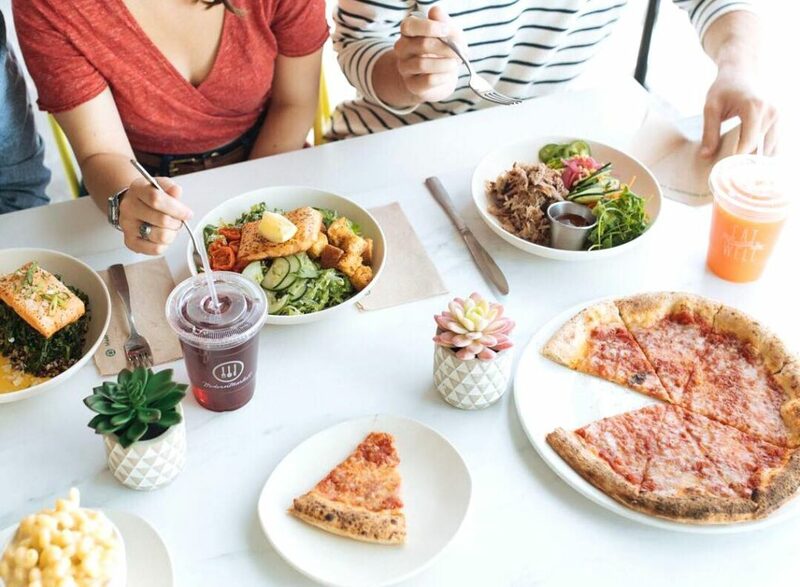 And no need to wait for the weekend, you can snag all-day brunch any day of the week.